With an Instagram feed full of Christmas trees and five consecutive days of flu (that means no exercise for me; cue crazy house fever and endless lusting over exercise class timetables), my latest holiday feels like decades ago. However, my winter escape to Australia made a lasting impression on me and a little extra downtime seems the perfect excuse to relive my adventures. A la pied, wheels or fins, these are the unforgettable ways to explore one of the world’s most captivating countries. To me, exercising on holiday means maximising my time outdoors and using nature as a fitness playground. 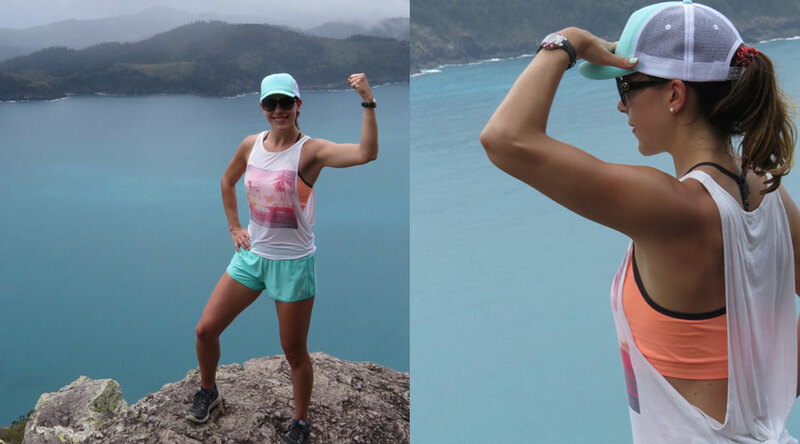 I was lucky enough to do two of Australia’s most iconic walks: the coastal hike from Bondi to Coogee and the steep ascent up to Passage Peak on Hamilton Island. The unspoiled beaches of Queensland also proved a stunning place to explore, and my husband and I walked hand in hand for miles without meeting a single person (or giant unsightly spider, much to my relief). 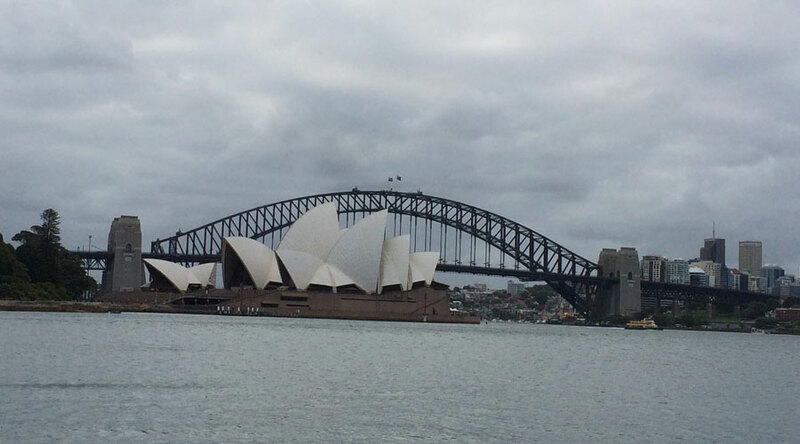 Undisputedly the culinary capital of Australia, Sydney has a mouth-watering selection of restaurants to choose from. As experts in Asian fusion cuisine, I was charmed by both the service and the delicious tasting menu at Billy Kwong in Potts Point (which also happens to be excellent value for money). 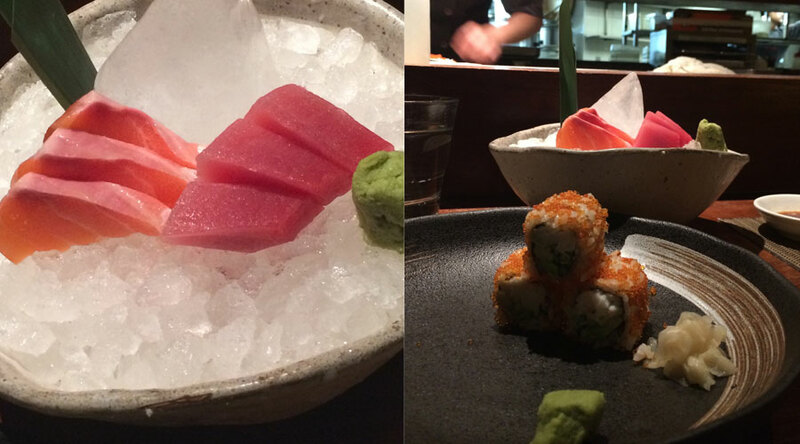 Pictured below is the fresh and immaculately prepared sushi at Toko in Surry Hills. 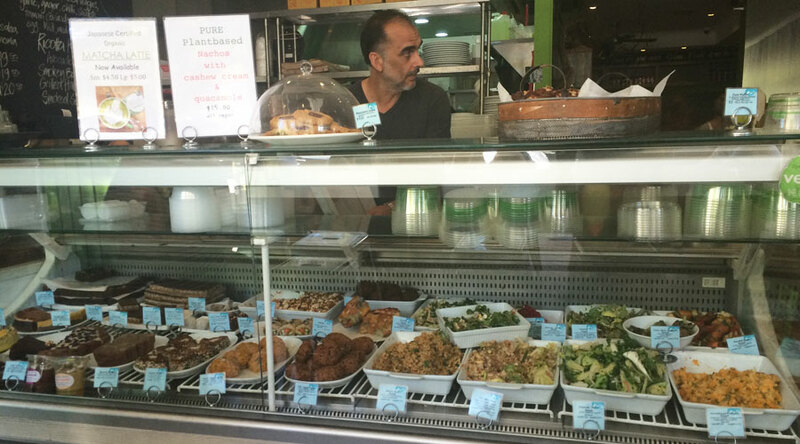 I also joined the Manly surf crowd in my adoration over local favourite Pure Wholefoods, which has the most extensive menu of raw, organic and wholefood meals I’ve seen in all my travels. For healthy cooking inspiration, this is one place you simply can’t miss. Kale & quinoa cakes, superfood salads or homemade spinach wraps? 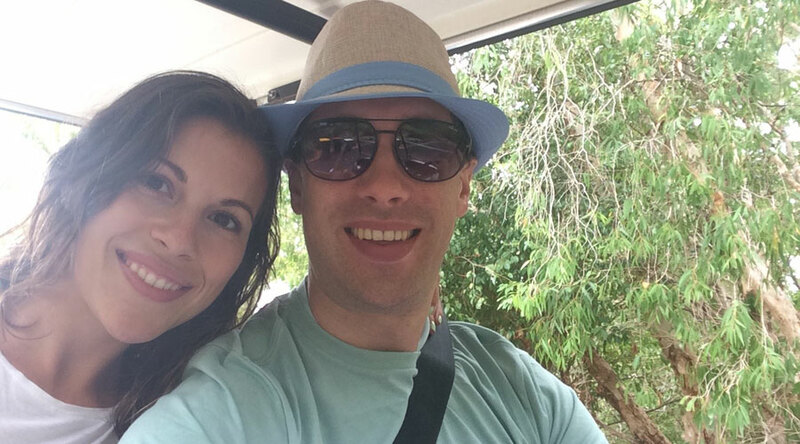 When it’s time to give your feet a rest, Hamilton Island presents my favourite alternative: high-power golf buggies. Cars are strictly banned from this Whitsundays Island. Instead, tourists can hire buggies to explore the island, while locals personalise their buggies to stand out in the busy parking lanes. As you can see, I was quick to peg my favourite of the lot. A trip to Australia isn’t complete without some time on the water. We took the fast boat from Sydney’s ferry terminal to Manly, and I loved pretending to be a local and joining in on what must be the coolest commute around the globe. With glorious beach, beautiful boutiques and enticing cafes at every turn, I can see why Manly is a popular place to live. It’s said to be the home of Australian surfing, and sharks or not (ideally not) I’d happily convert to a surf chick if it meant I could hang in Manly just a little longer. Another necessary boat trip is to Whitehaven Beach in the Whitsundays – the iconic beach with the world’s whitest, softest sand. It was stingray season, but I couldn’t resist a little dip in the water. Check out my Instagram feed for some more snaps of the beach itself. 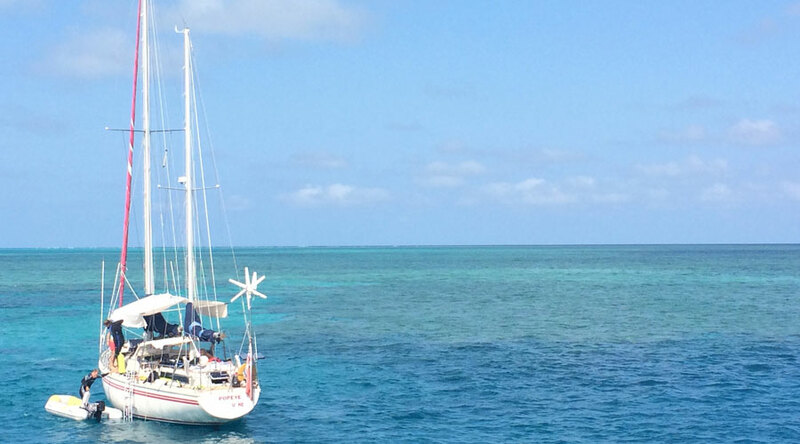 From either the Whitsundays or further north in Port Douglas, you can get a boat trip out to the Great Barrier Reef. We went on a dedicated snorkeling trip with Wavelength Tours and I can’t recommend them enough – small groups, incredible snorkeling sites and super informative marine biologists on board. I’ve snorkeled and dived in a lot of destinations, but nothing will beat a face full of colourful fish and a (friendly) 15 minute encounter with a reef shark. 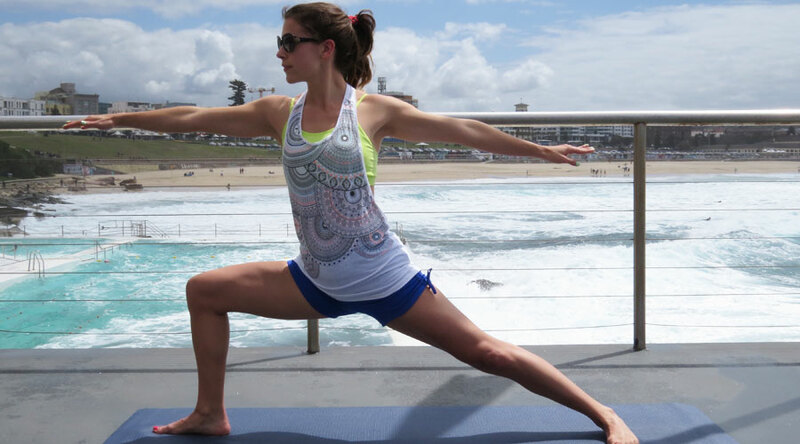 As swimming in the sea presents a few difficulties in Australia (you wear stingray suits snorkeling, but this isn’t the most comfortable if you’re after just a quick dip), there is a rather innovative alternative that beats a chlorinated swimming pool any day. 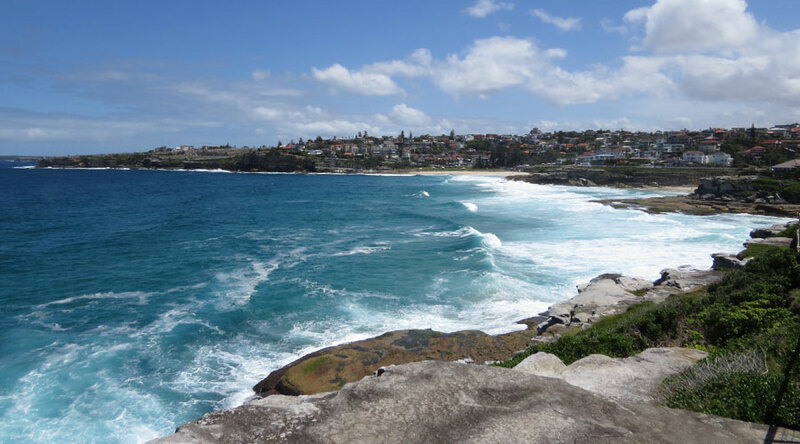 All across the Australia coast, and famously around Sydney, there are natural pools that contain real ocean water without any of the ocean threats. 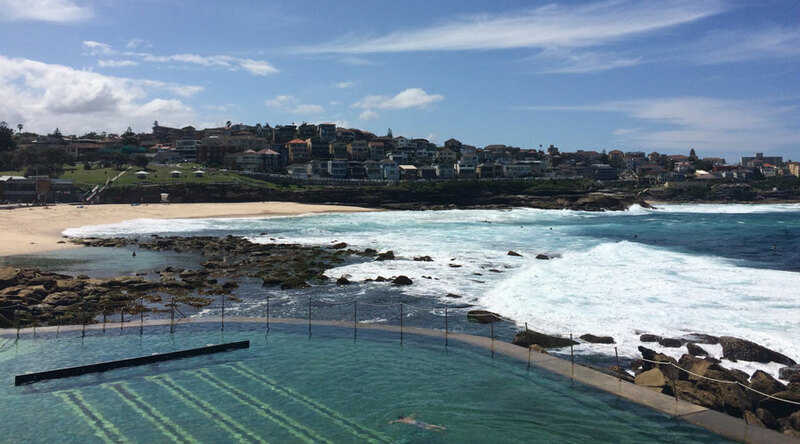 Bondi Icebergs is the most famous (note you can also practice yoga there with Yoga By The Sea), but I also fell in love with some beautiful spots for swimming lanes along the walk from Bondi to Coogee. 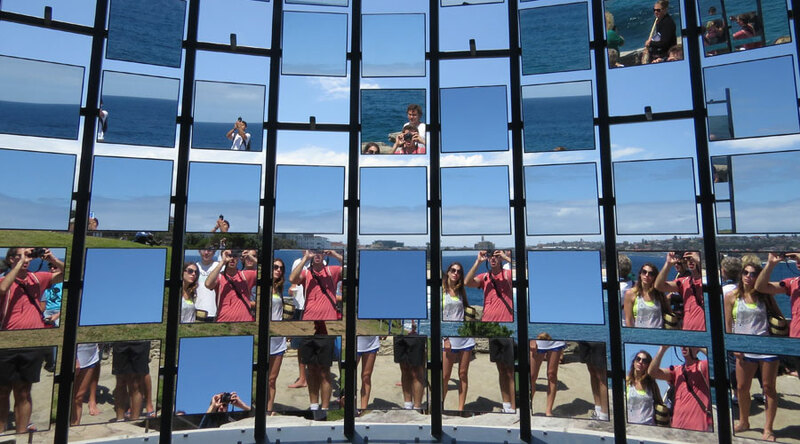 Does this post remind you of your own adventures in Australia? Or has it inspired you to plan your next trip? Share your stories with me below (because more temptation to return is EXACTLY what I need :P).